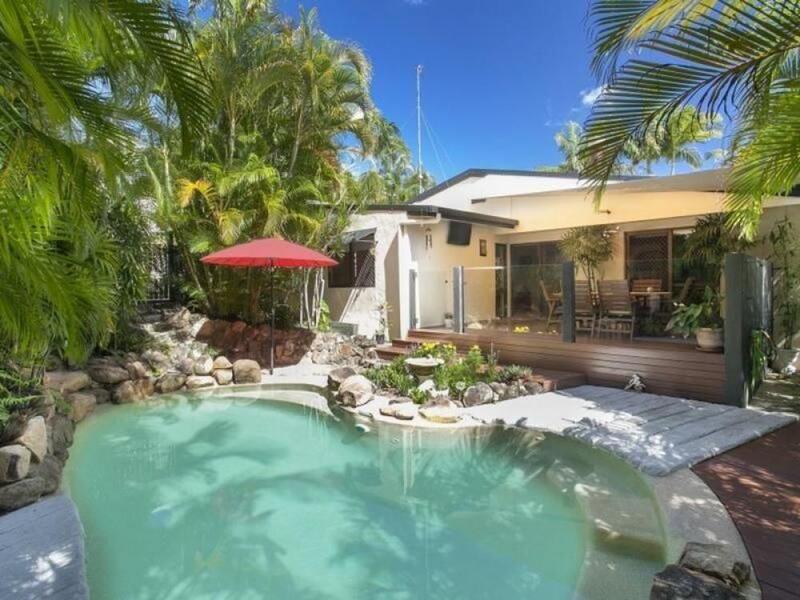 Located in central Noosa Heads and very popular with empty nesters seeking peace and quiet but also convenient to Sunshine Beach and Hasting Street, the area is elevated for delightful coastal breezes and the bird life here is spectacular. 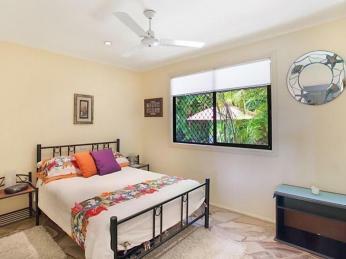 No 42 Allambi Terrace is just a short stroll to Noosa Junction cafes, and is shielded from the Street by lush tropical surrounds and established gardens. 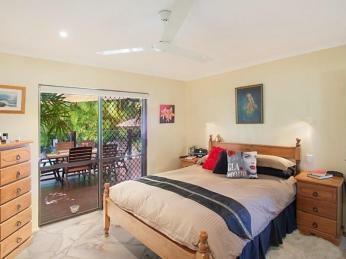 Exceptionally private and on one level, the house is approximately 25 years old. 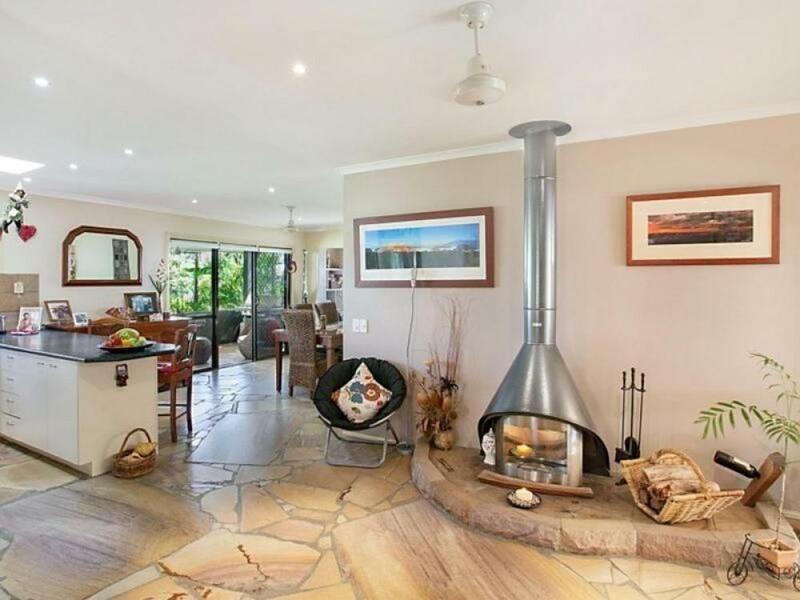 Free form sandstone tiles and an open fireplace help to personalize the styling here with character and charm and the easy floor plan offers 3 bedrooms, study nook and 2 bathrooms. 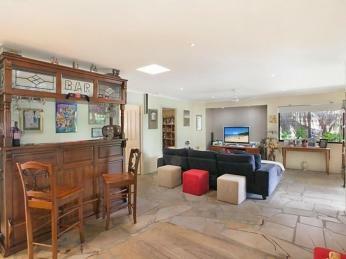 Perfect for couples who love to entertain, it's the break out areas that really makes all the difference here. 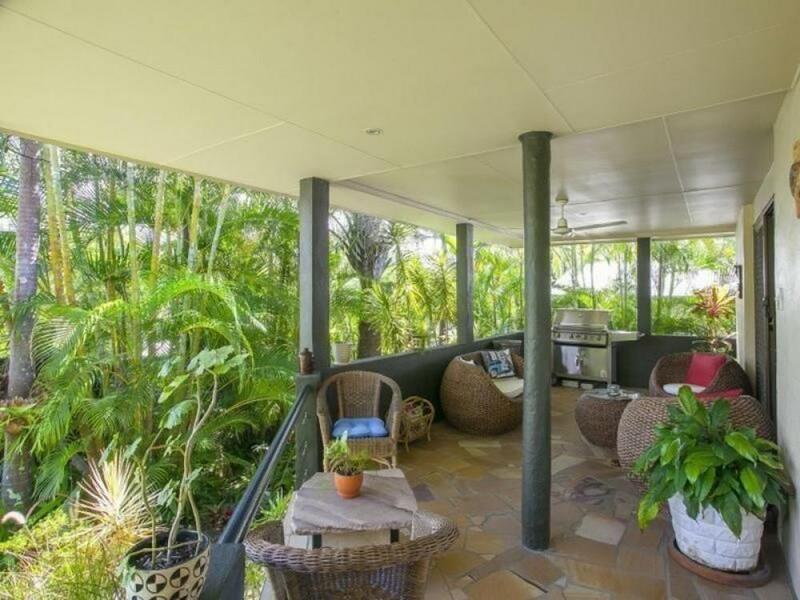 At the front there is a large undercover balcony that is cool and tropical plus there is another sunny reading area at the front door area. Out the back and overlooking a sunny private pool, there is another undercover entertaining hub and you almost need 2 BBQs here. 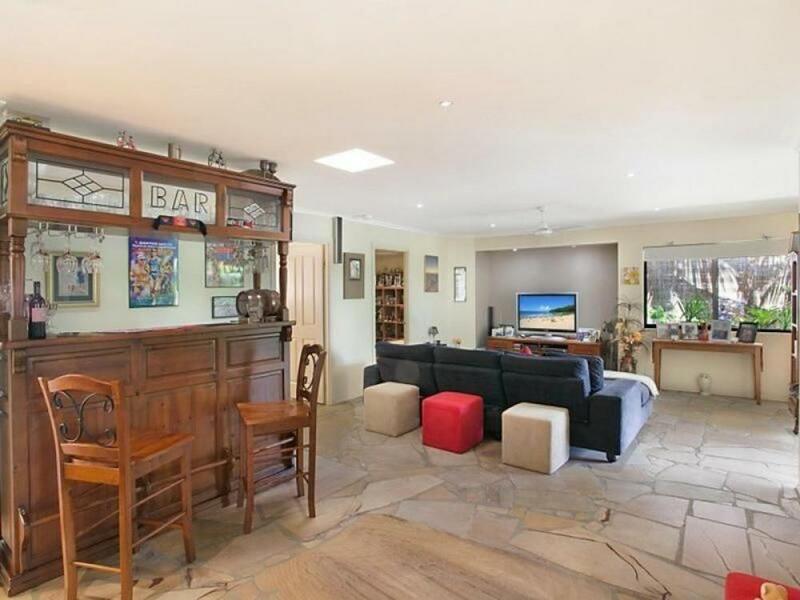 The home is relaxed and welcoming and these owners have easily enjoyed entertaining their guests - the bar will be leaving and is not included in the sale. 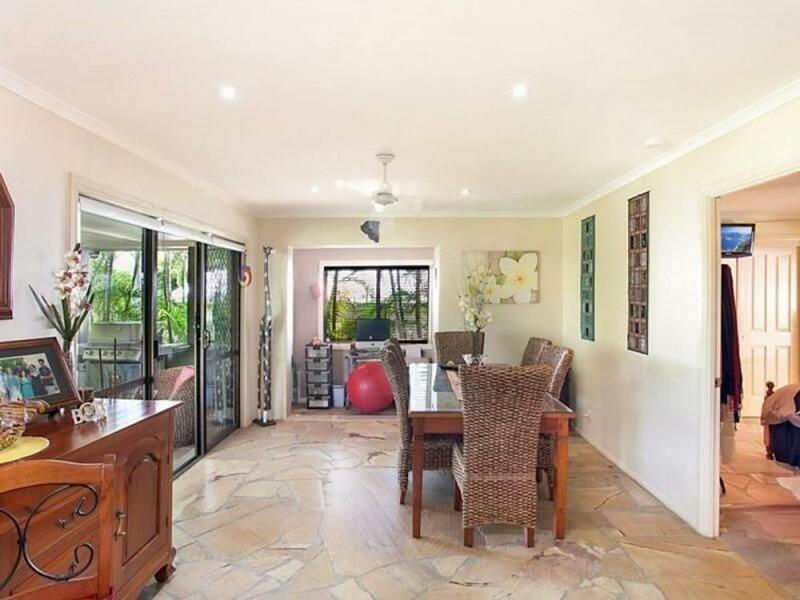 There are 3 large storage sheds out the back for all the toys and a long driveway down the side of the house that can accommodate up to five cars or even a trailer or caravan - that make up for the loss of a double lock up garage. 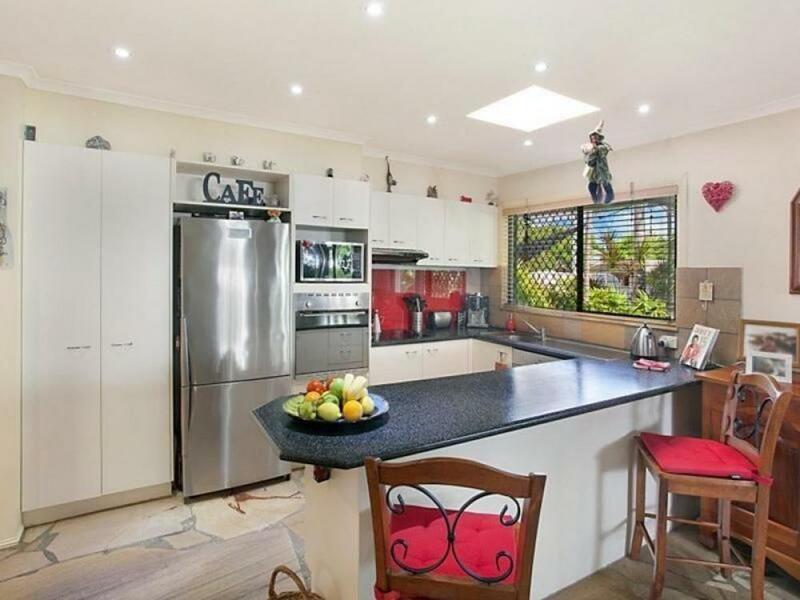 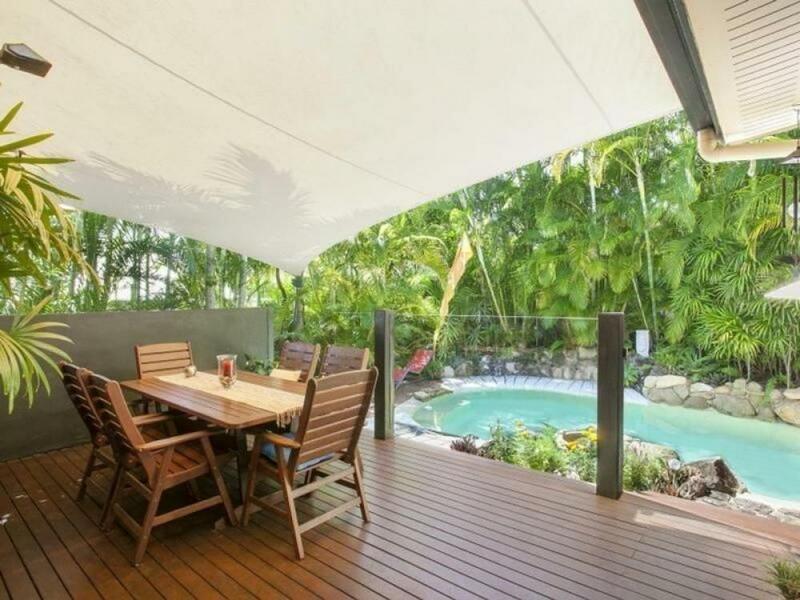 Location is the key here as it is ideally located within close proximity to all of Noosa's famous amenities including the Farmers' Market, Gympie Terrace, Noosa Junction and the main beach. 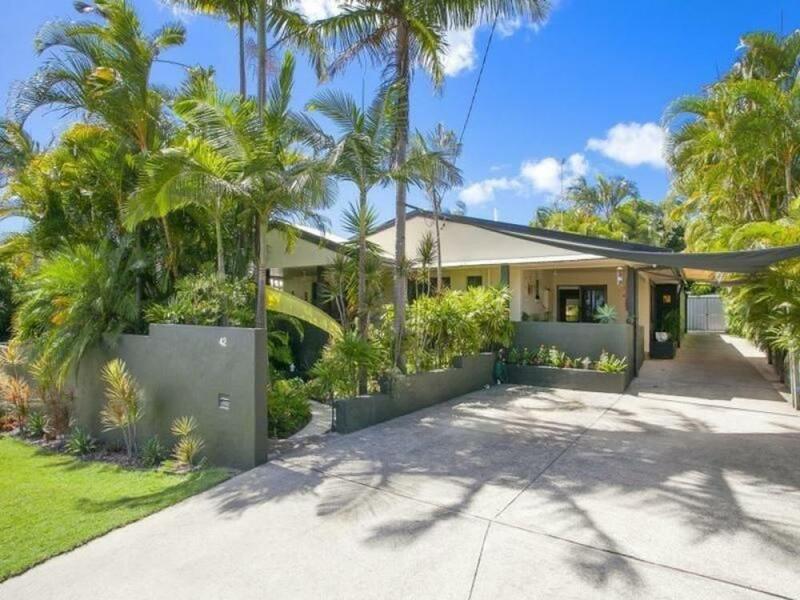 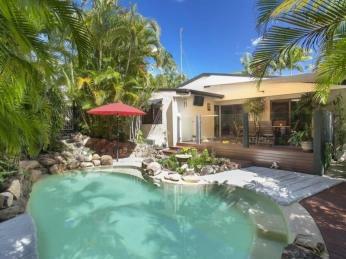 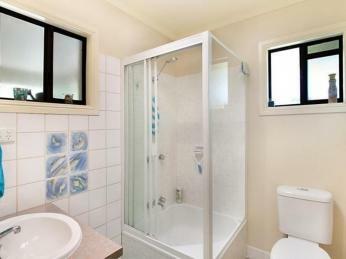 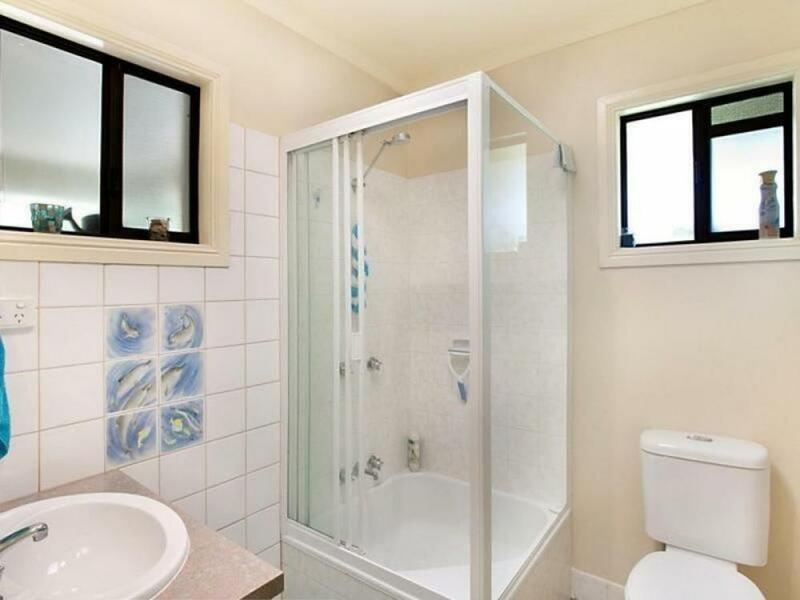 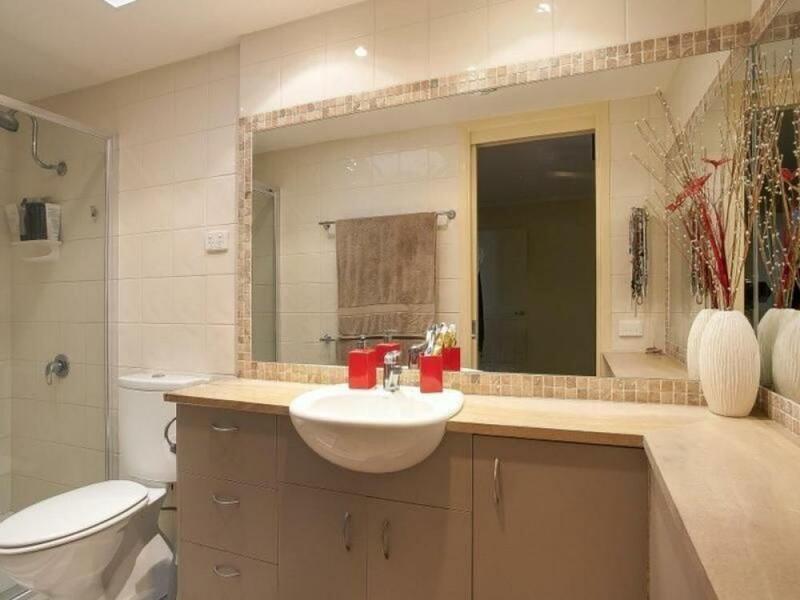 This is a simple and compact home ideal for those who wants to live in the heart of Noosa.